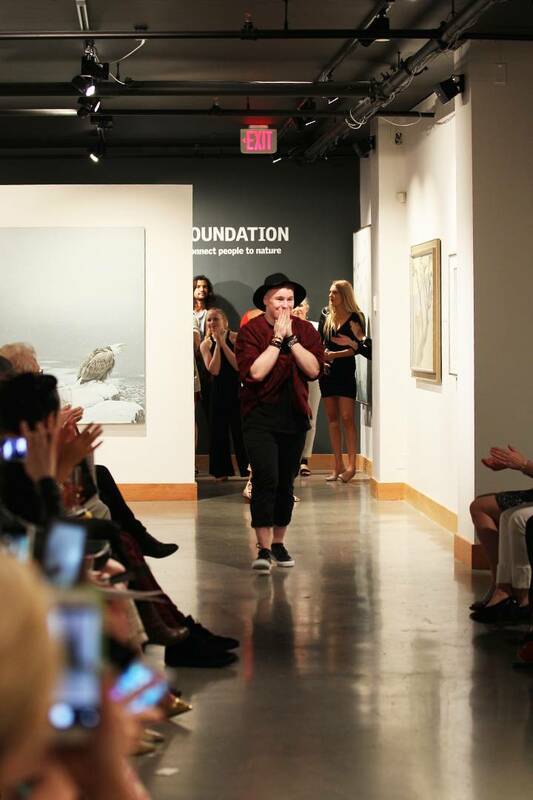 Concept-Couture — and its 16-year-old founder Stuart Cameron — know giving back is always in style. That’s why its philanthropic fashion show, Fashion For Relief Victoria presented with the Robert Bateman Centre, benefitted the Cool Aid Society, all while promoting local fashion. 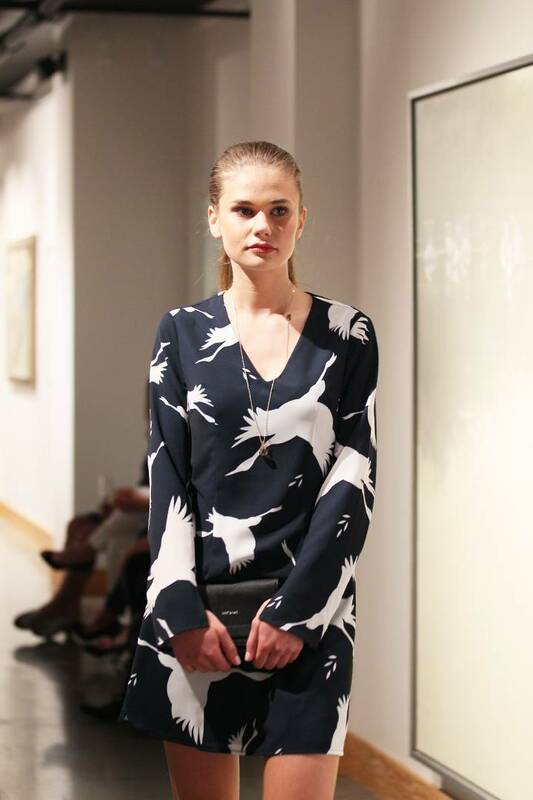 The event raised over $3,000 and showcased the spring collections from several local boutiques. An elegant look from Fashion Alley at Pharmasave Broadmead. Cameron says Couture-Concept’s inaugural Fashion for Relief Victoria event was inspired by Naomi Campbell’s annual fashion event, Fashion for Relief, a global effort which has raised millions for various causes. Cameron hopes to change the face of fashion philanthropy by raising funds for those in need while also providing a platform to promote local boutiques and up-and-coming designers. Concept-Couture was founded by 16-year-old Stuart Cameron. 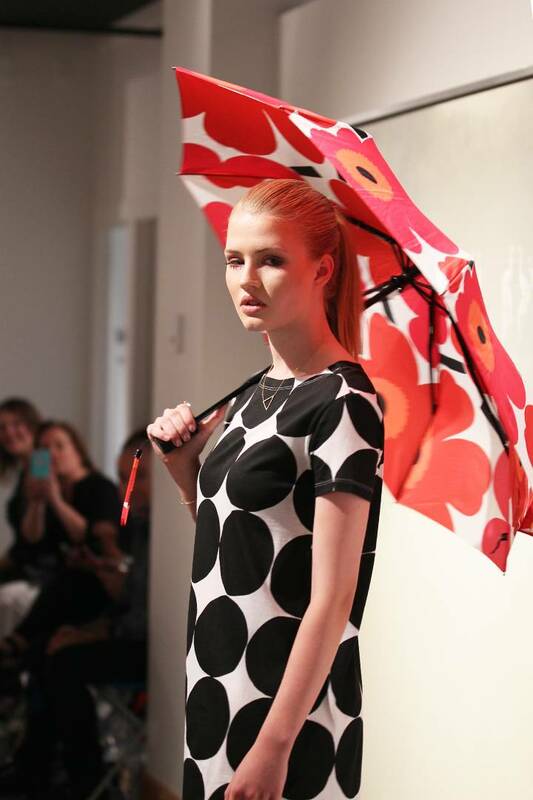 Fashion for Relief Victoria, which took place at the Robert Bateman Gallery, featured looks from Tulipe Noire, Verve, Not Just Pretty, Flavour, Leka, True Boutique, Chai Fashions, Sitka, Folk and Fashion Alley at Pharmasave Broadmead. A bold patterned look from Leka.